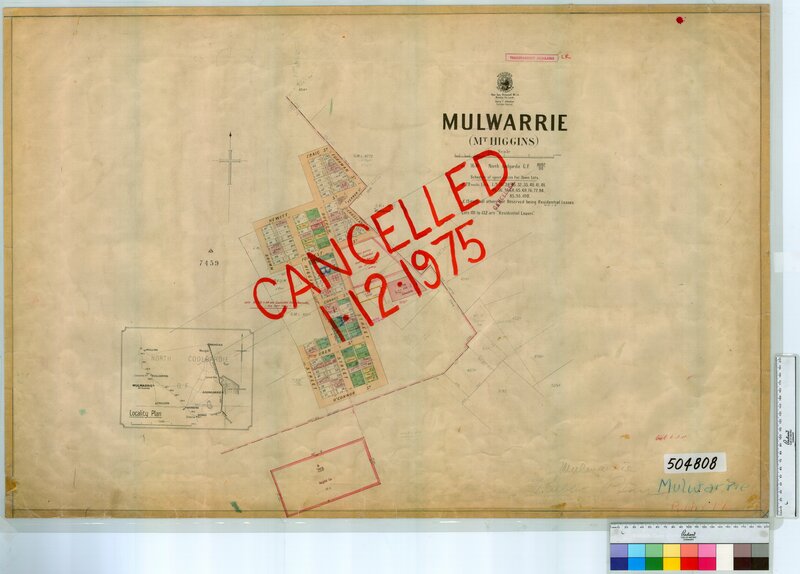 Item1207 - Mullewa Sheet 2 [Tally No. 504805]. Item1208 - Mullewa Sheet 3 [Tally No. 504806]. Item1209 - Mullewa [Tally No. 507416]. Item1210 - Mulline [Tally No. 504807]. Item1211 - Mulwarrie [Tally No. 504808]. Item1212 - Mundaring Sheet 1 [Tally No. 506556]. Item1213 - Mundaring Sheet 2 [Tally No. 506557]. Item1214 - Mundaring Sheet 3 [Tally No. 506558]. Item1215 - Mundaring [Tally No. 506559]. Item 1211 - Mulwarrie [Tally No. 504808]. Confirm Item Request: Mulwarrie [Tally No. 504808].